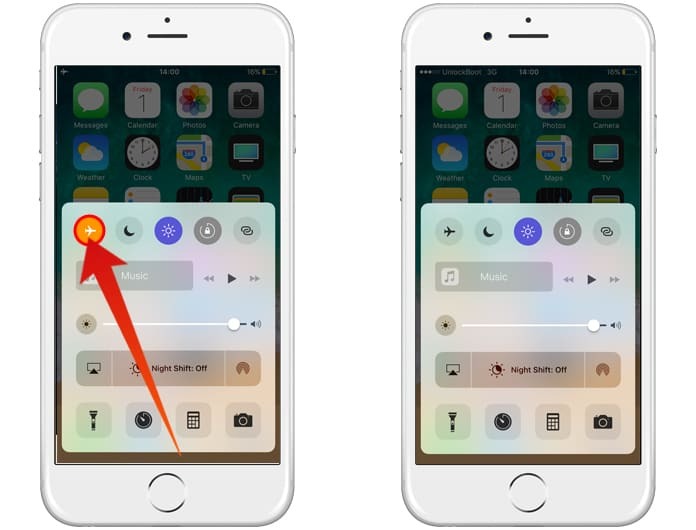 In a recent case of bugs for iPhone, users are facing issues like touchscreen freezes, camera app being unresponsive and more. Such is a case with the LTE not working on iPhone. To resolve this issue users have tried many troubleshoots but had little to no effect. 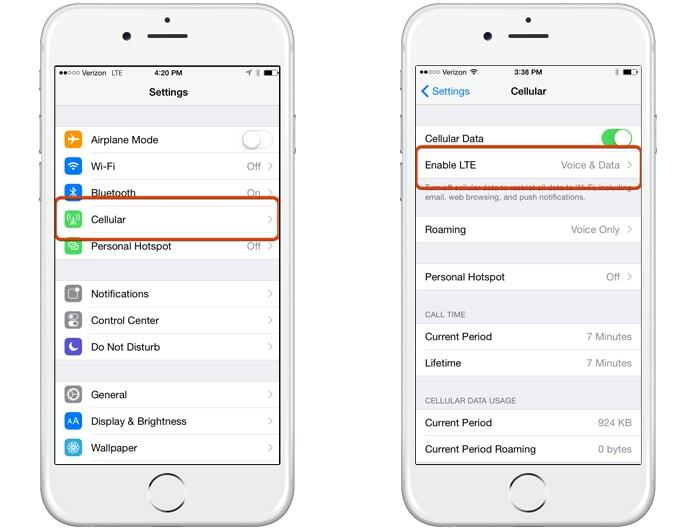 So you must’ve been wondering then how to fix the LTE not working on iPhone problem? Luckily we have compiled few quick fixes that you can try to resolve the problem. The solutions mentioned below to resolve the LTE not working on iPhone issue can be followed in any order, but we advise you to follow it in the mentioned order. However, if you have tried the solution mentioned here, you can skip it and move on to the next one. Step 1: Go to the Settings app from your iPhone. Step 2: Then, tap on the option Mobile under the Bluetooth tab. Step 3: Turn ON the Mobile Data and then you would have to Enable LTE. (Both of the slider buttons would be green, which means the option is enabled). Note: You can also switch ON and OFF the Mobile Data for few of the times. 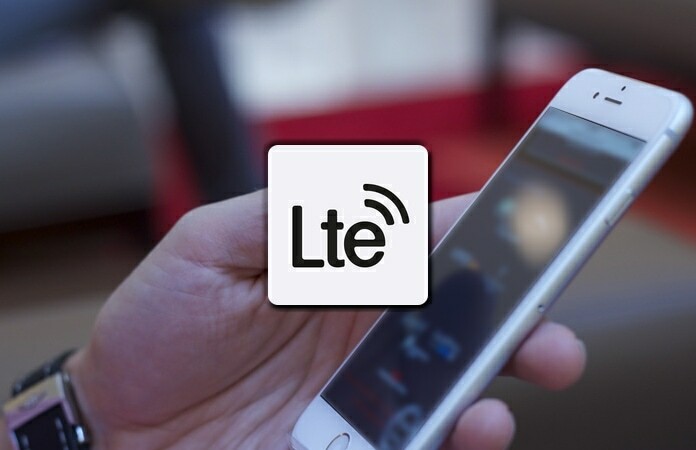 It may result in fixing the LTE not working on iPhone issue. 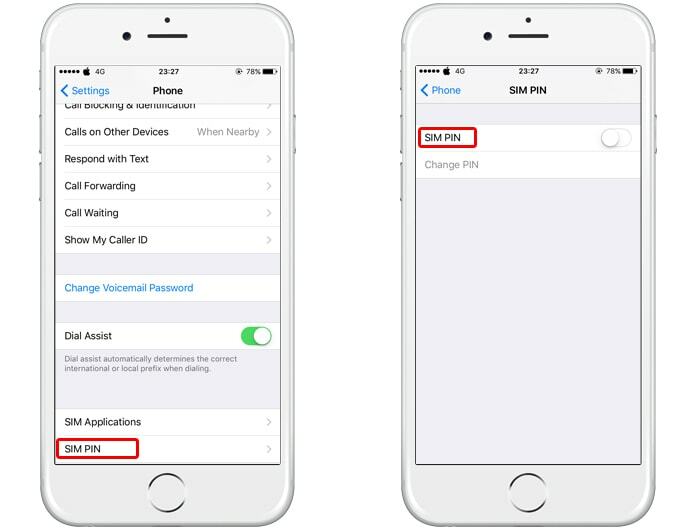 The quickest way to resolve the LTE not working on iPhone problem is to turn ON Airplane Mode and after few seconds have passed turn the Mode OFF. Just access your Settings app and from there tap on the Airplane Mode to turn it ON and then tap back again to turn it OFF. Step 1: Press the sleep/wake button on your iPhone. Step 2: Now remove the sim card. Step 3: Insert the sim card back again. Step 4: Restart your iPhone and wait for a while. Note: If it did not work, then try to remove and insert the sim card without power down your iPhone. Step 2: Find the Phone option and tap on it. Step 3: Tap on SIM PIN and disable it. 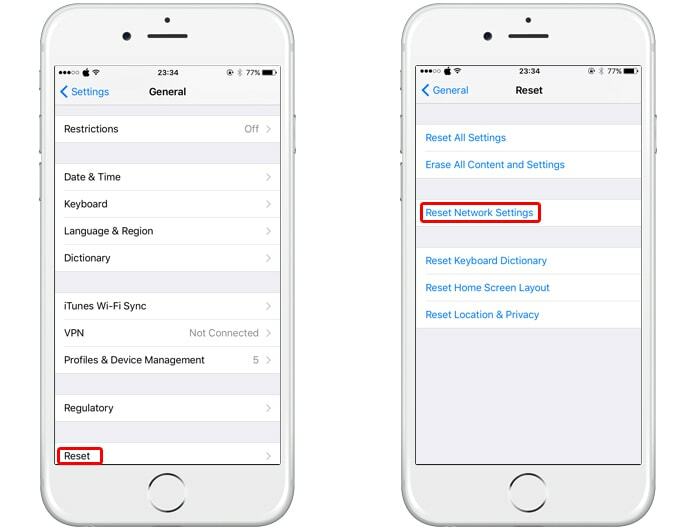 Note: If you go through with resetting your network settings, you need to understand that doing this will reset all your WiFi settings, VPN settings and other network settings. Step 2: Tap on the option, General. Step 3: Scroll below and then tap on the Reset option. Step 4: Now, tap on the Reset Network Settings. If all the above methods fail, you can try to contact your carrier and check if everything is correct from there end. 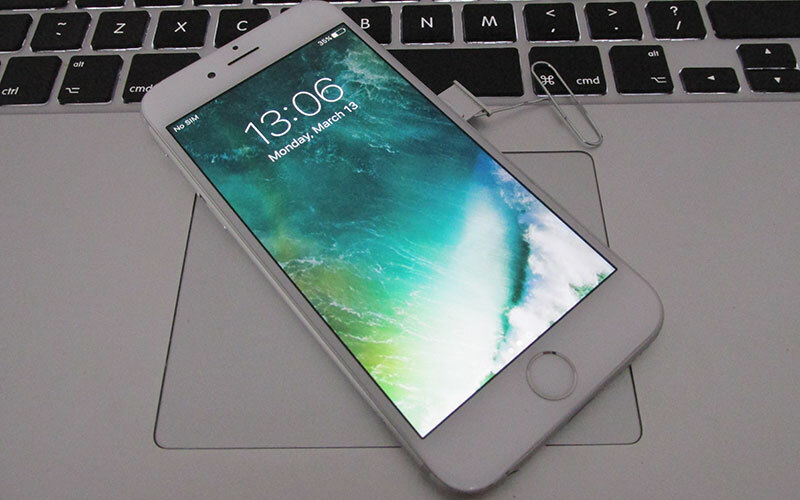 Update your iOS software to the latest version and lastly, restore your iPhone. But, before restoring your iPhone make sure to back up your data. Hope this helps you to fix the LTE not working on iPhone issue. Let us know in the comments of any other solutions.